Majestic India Solar is a dynamic company dedicated to promote renewable solar energy with an innovative range of solar products. 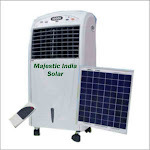 Majestic India uses state-of-the-art technology to offer high quality solar solutions which includes solar engery products and solar powered products that cater to the needs of individual customers as well large institutions. Solar energy creates clean, renewable power from the sun and benefits the environment. The benefits of solar energy for the environment are huge. 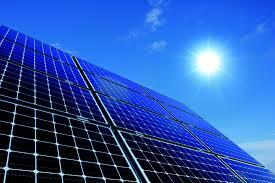 Solar power helps reduce CO2 and is a safe and low-impact energy source. 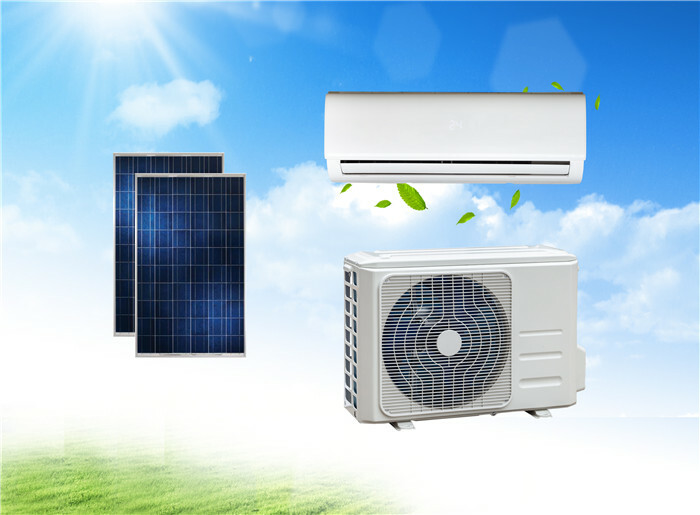 Usually Hybrid term in renewable energy field is used wherever two different source of energy is inter connected to meet the demand . For example solar & wind hybrid system, solar and disel hybrid, solar, mains or utility Hybrid system. 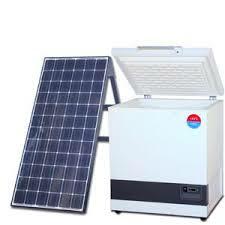 Majestic India Offers Solar & mains Hybrid Systems up to 50 KVA for Homes, School, Collages, Hospitals, Petrol Pump etc. Here the solar system is connected to mains. Priority is given to Solar charging. However during cloudy days or during night when solar energy not available utility power will charge the batteries. Our Hybrid Solar UPS has Four Charging modes to ensure efficient charging. LCD models will display Battery Voltage,POWER output, charging mode, and inverter temperature. 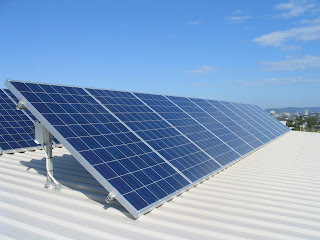 Solar Home Hybrid Systems( SOLAR MODE) can be used as STAND ALONE SOLAR SYSTEM also by switching OFF the utility power. 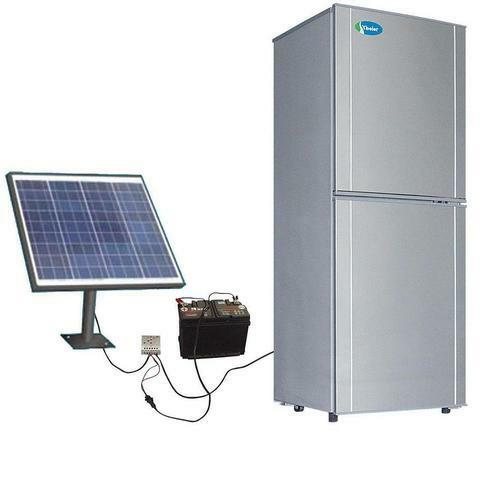 1. when sun shines the utility power will feed the home and solar energy will charge the battery. i) If the battery is fully charged Charger will cut off. ii) if supply fails current from solar panels and from battery will feed the inverter and inverter will supply the home loads. 2. When there is no sunshine Utility power is used to charge batteries and feed the home. Off-grid systems completely relieve the user from dependency on electrical grids. With an off-grid system, the solar energy system would supply all of the power an Office, a cabin, home or business would need. This type of system refers to solar panels that work independent of a power grid and supply power directly to the house or office. An off-grid system is responsible for providing all power - appliances, lighting, and the electricity required for other utilities. 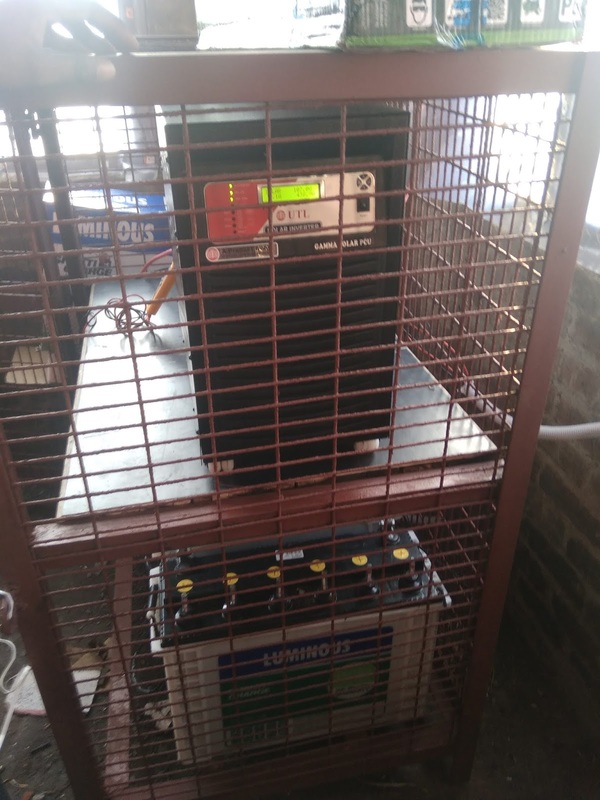 The additional benefit of Off grid system is that being cost effective it provides reliable power even in the adverse weather conditions, seasonally low radiations or unpredictable increased demand of Power. 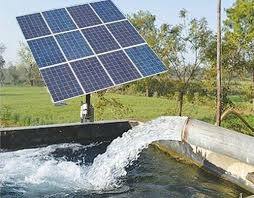 The off grid system is essential energy source in rural & remote areas of reliable power with low maintenance for long time. Supply of Solar Pannels, Invertor, Batteries, Module Mounting Structure. Majestic India Solar is a division of Bhartiya Bal Vikas Sansthan, Uttar Pradesh, Bhartiya Bal Vikas Sansthan (BBVS) Established and registered in the year 2002 in District Farrukhabad, Uttar Pradesh (INDIA) under the Societies Registration Act. 21,1860. Bhartiya Bal Vikas Sansthan is a premier NGO. BBVS is playing a vibrant role in the national efforts of developing India through multi-purpose activities. BBVS running free Education, Computer education, Vocational training centers for poor & needy students and specially dedicated for Rural Development, BBVS is committed to reaching all parts of the rural society especially farming community and participates actively towards improving the quality of life rural masses by addressing technical, economical policy issues related to the development of Agriculture and Rural Society. 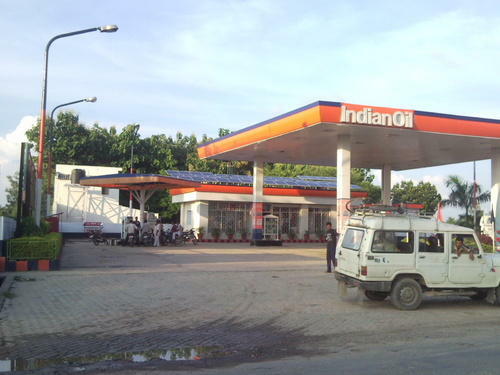 For developing Rural areas through Green Energy BBVS established Majestic India Solar, Majestic India uses state-of-the-art technology to offer high quality solar solutions which includes solar engery products and solar powered products that cater to the needs of individual customers as well large institutions. 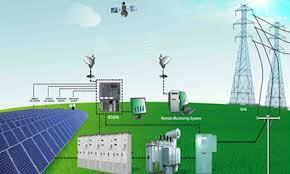 It specializes in providing cost-effective solar power solutions for specialist applications. 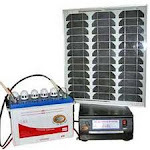 The company Marketed a wide range of Solar Products namely Solar Power Packs, Solar Lanterns, L.E.D. 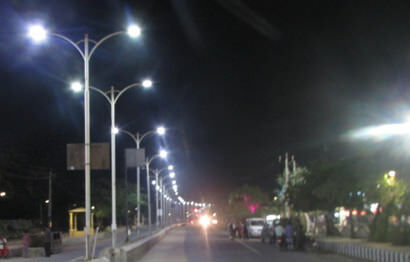 & CFL Based Solar Street Light, Solar Home Light, Solar Charge Controllers, Solar Water Pumps, Solar Water Heating System and other customized solar power products. These systems feed power directly to grid substations. The installed capacities of such plant are normally in MW's. For Grid connected Systems there is a feed in tariff, where the State Electrical board pays a predefined tariff for every unit generated & fed into the substation/ utility grid. Such projects do not allow the end users to consume the power generated by the SPV plant directly but only through the grid. The size of the system and the requirement of huge area for the installation of the system ensure huge capital investment, such systems are always put up only after proper consideration and involvement of the government authorities. 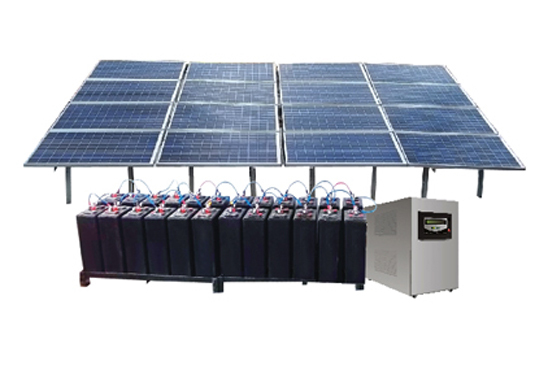 In this system the PV modules are laid in series across vast open spaces generating the Direct Current which is converted into Alternating Current and carried across to the substation or the evacuation point by heavy cables to be metered and feed into the grid. The voltage and frequency of the feed in current is in phase with the grid to achieve a smooth discharge point. 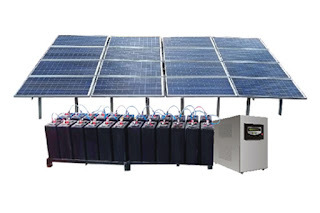 Supply of Solar Panels, Invertor, Batteries, Module Mounting Structure. 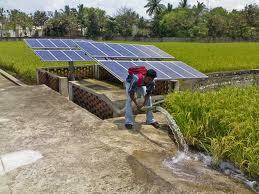 Want to know more about Majestic India and solar energy? 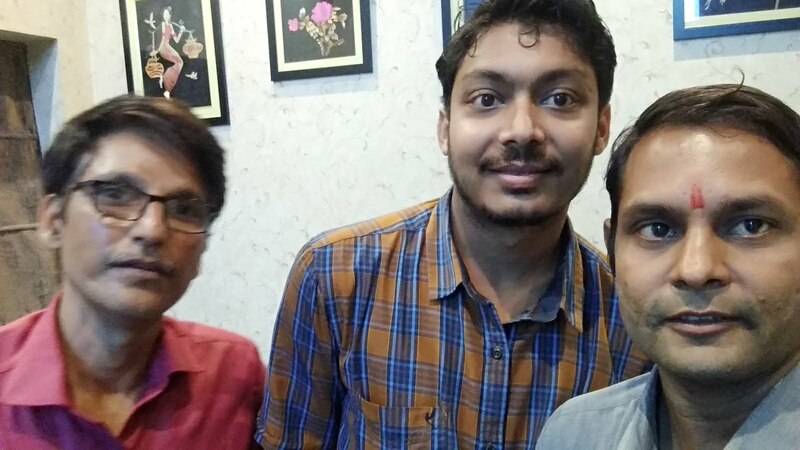 मैजेस्टिक इंडिया और सौर ऊर्जा के बारे में अधिक जानकारी के लिए संपर्क करें.